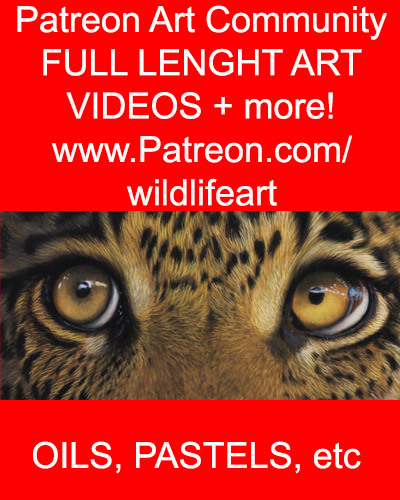 Leopard Original Painting – For Sale – Just 1 day left! 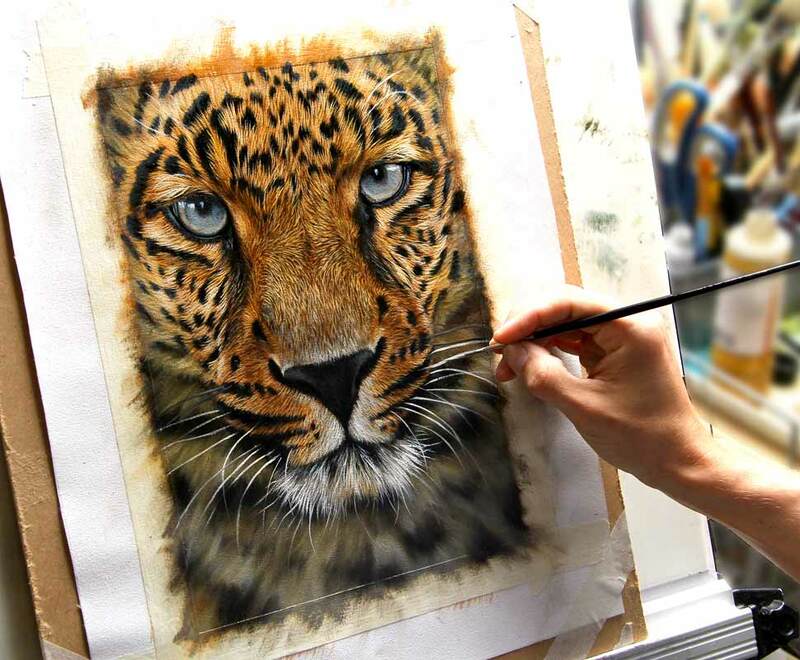 Just 1 day left to bid on my latest dramatic Leopard original painting, for sale on eBay now! 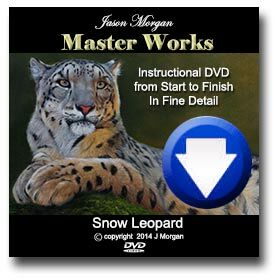 Brand New Leopard Painting – FOR SALE – on eBay NOW! 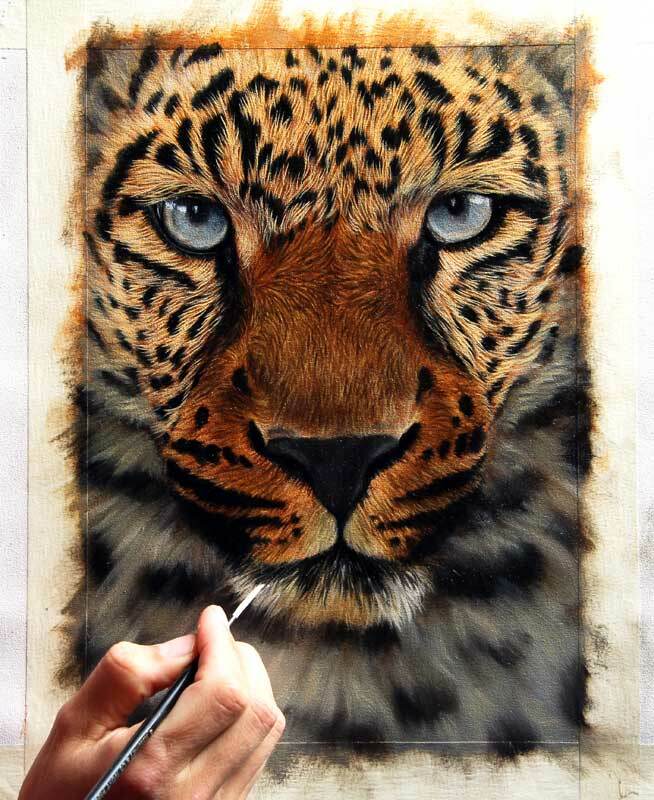 The Leopard painting is now finished and already on ebay auction!